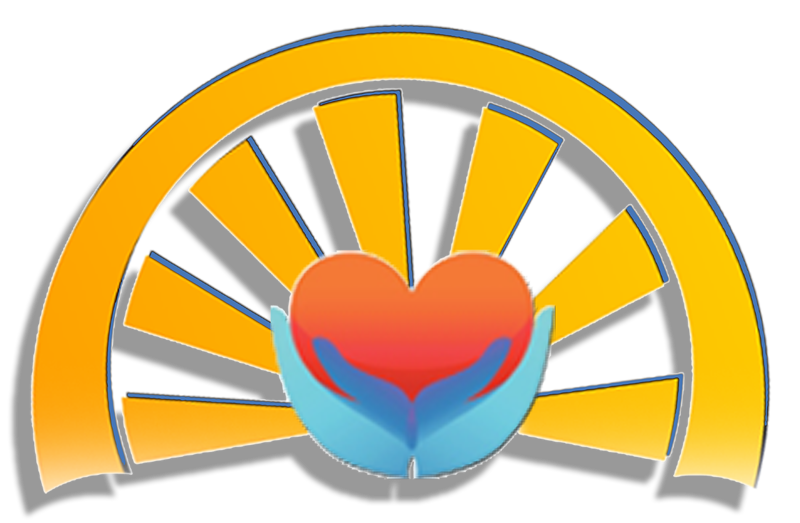 HeartLight Wellness is a fee-for-service healthcare provider. We accept cash, debit card, and credit card payments. Payment is due at time of visit. Missed appointments without 24-hour notice are automatically charged $50. Premium HouseCall™ Service is available for extra cost by appointment only. Special offers do not apply to Premium HouseCall™ Service.